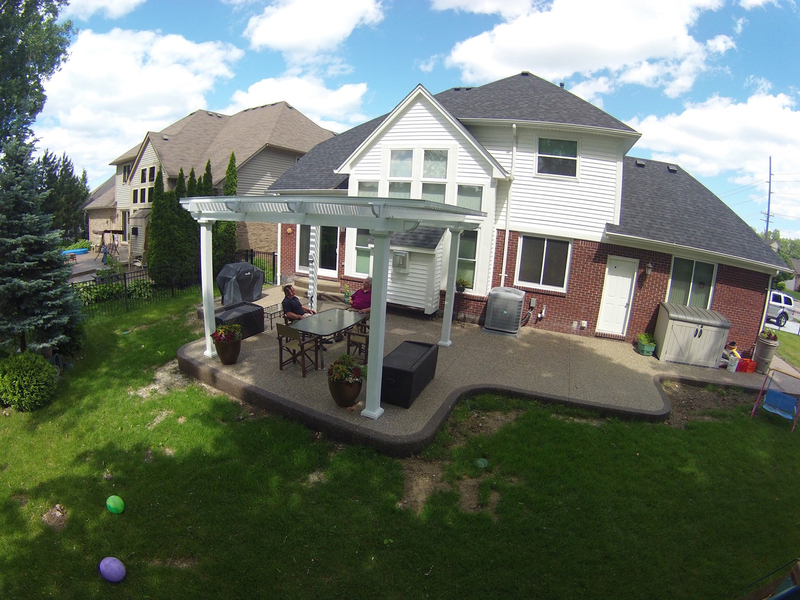 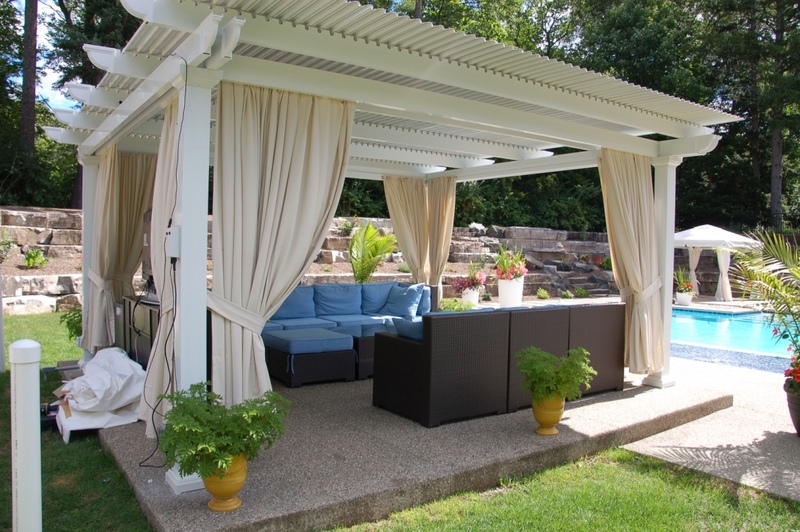 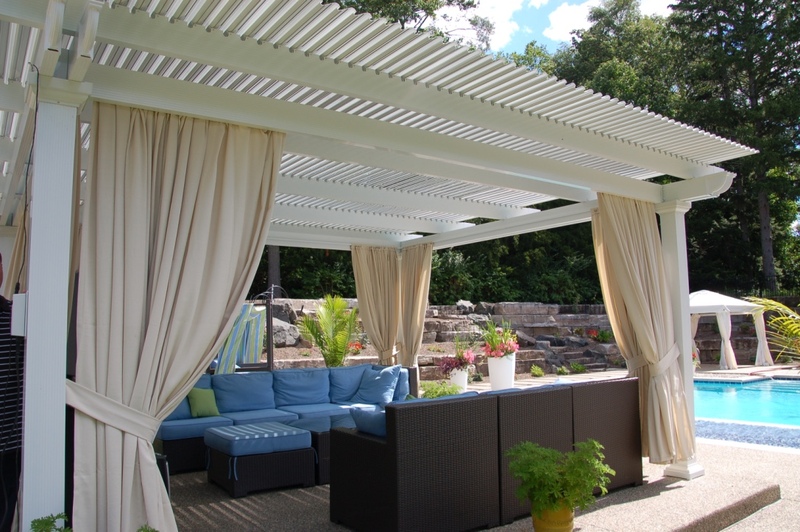 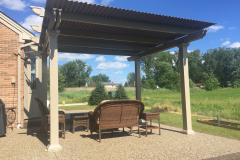 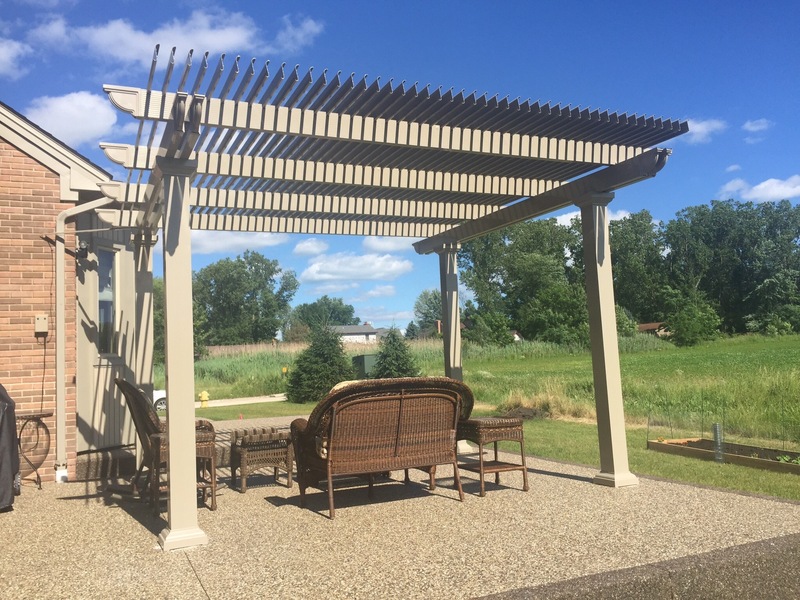 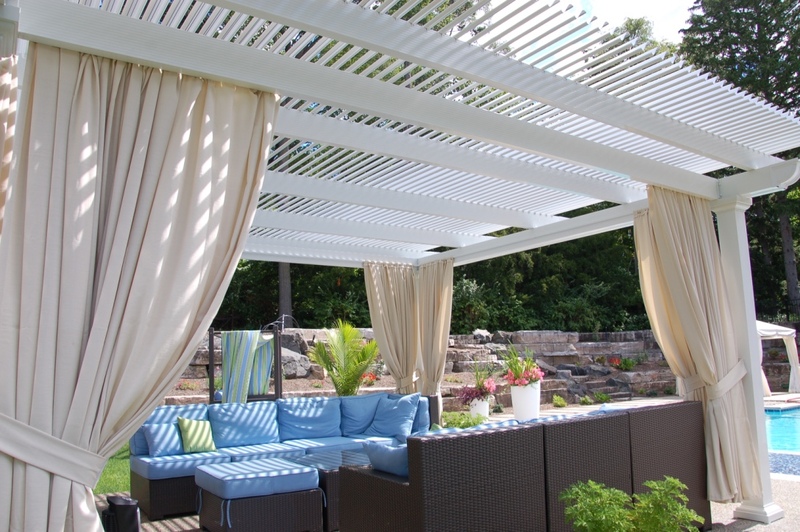 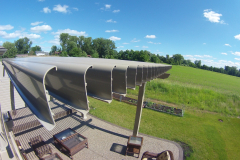 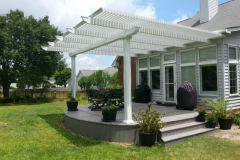 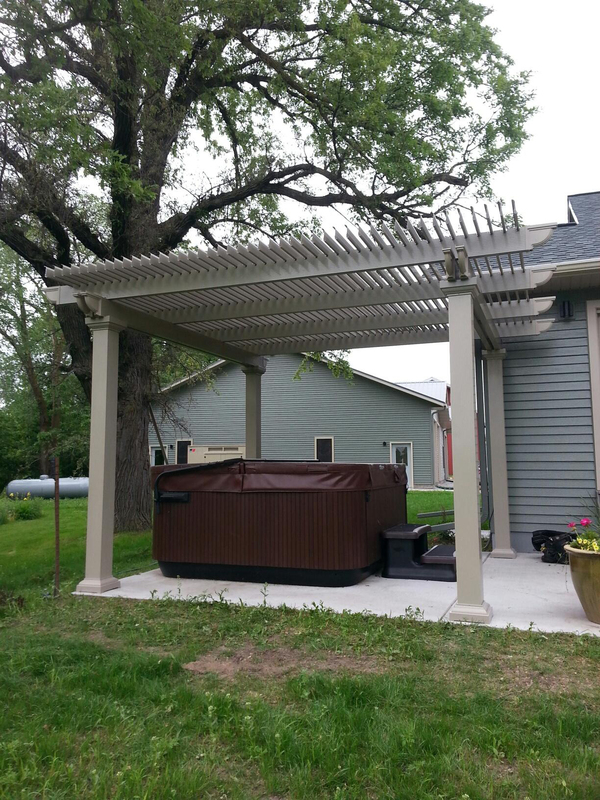 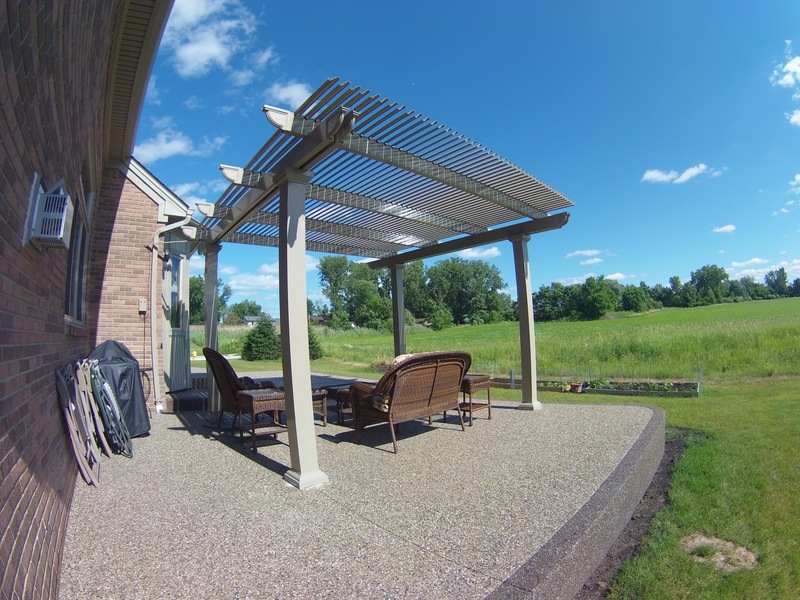 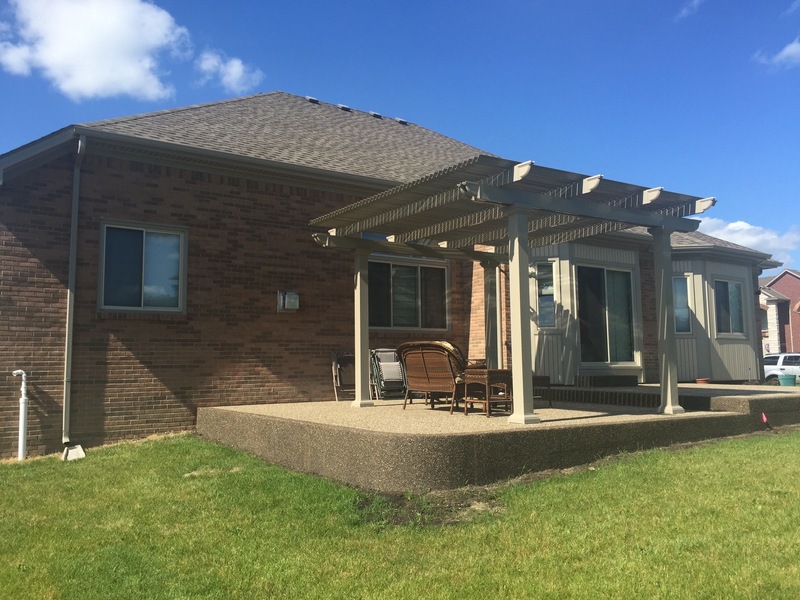 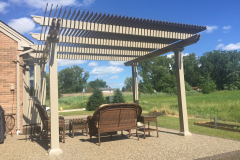 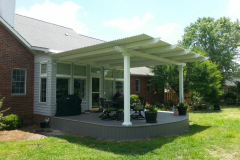 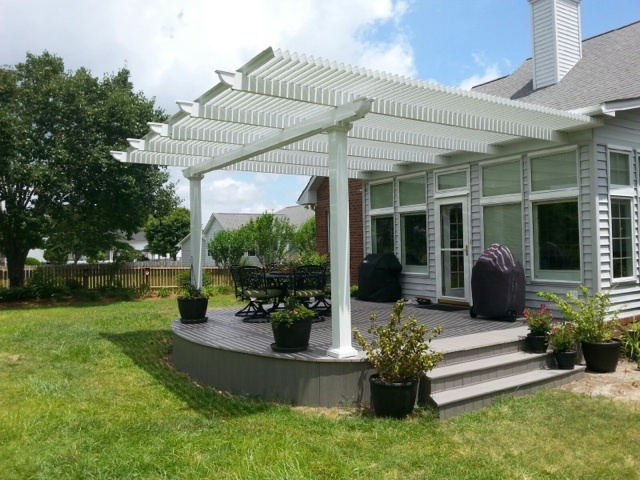 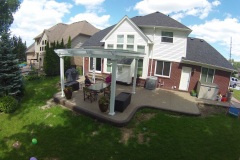 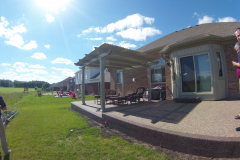 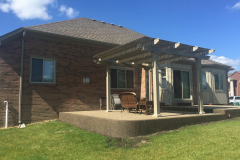 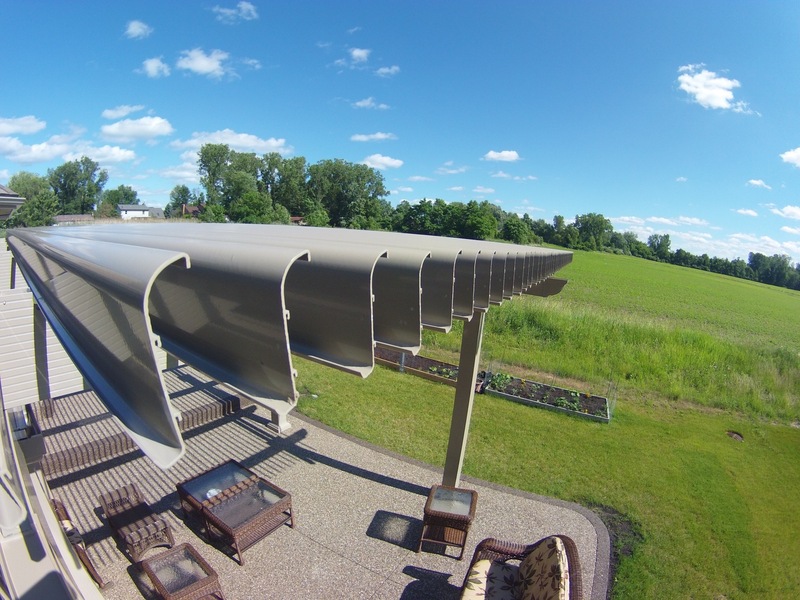 A louvered patio cover by TEMO is the perfect way to convert your backyard into an exciting outdoor space that you can enjoy no matter what the weather is like. 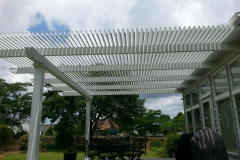 Unlike traditional patio covers, which provide complete protection from the elements, louvered patio covers can be adjusted and allow you to control how much sunlight or shade your patio receives. 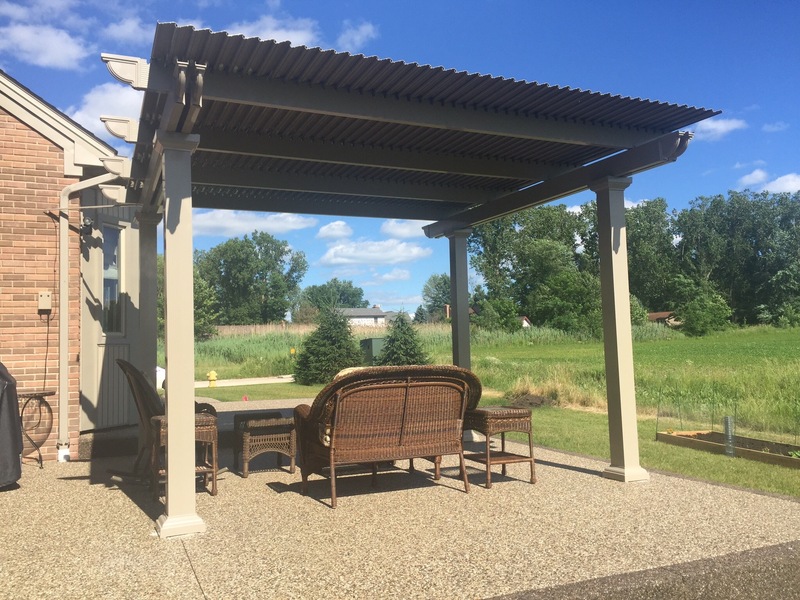 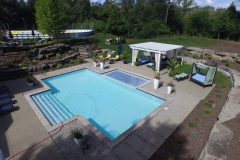 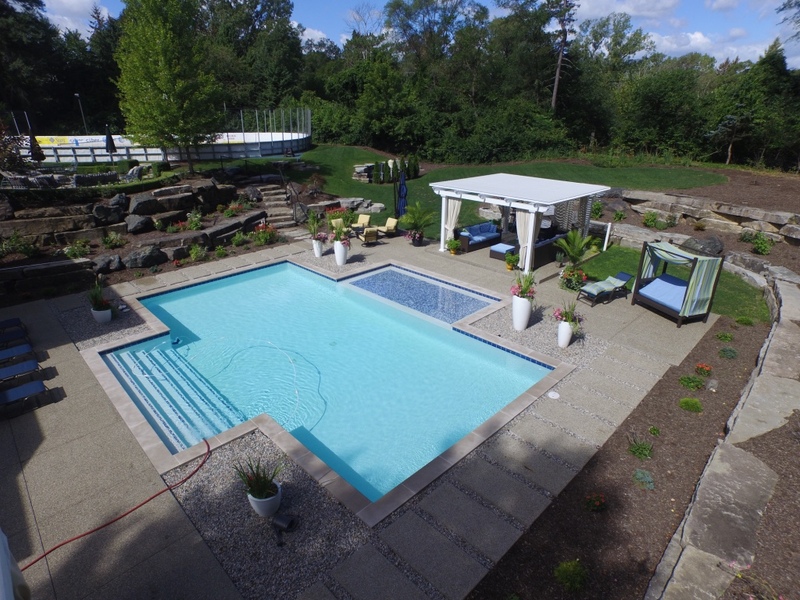 You and your family will be able to enjoy time together outdoors without having to worry about a rainstorm ruining a holiday cookout or the sun being too hot to bear. 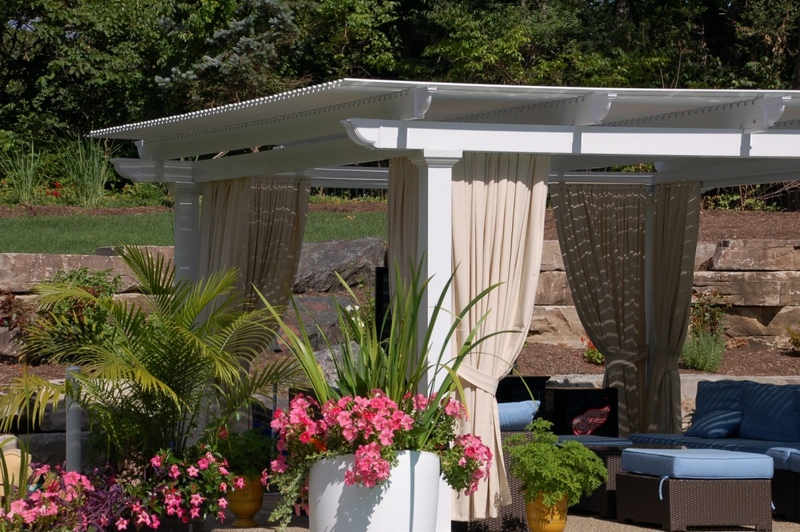 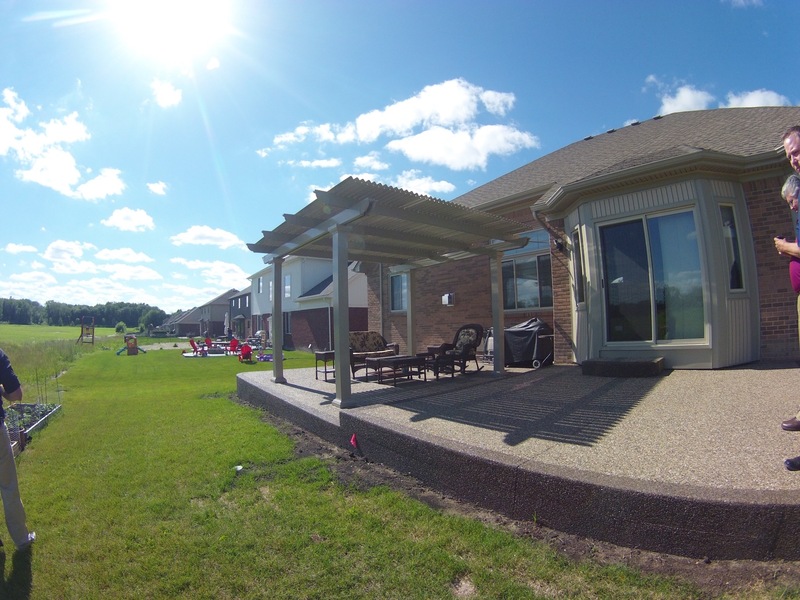 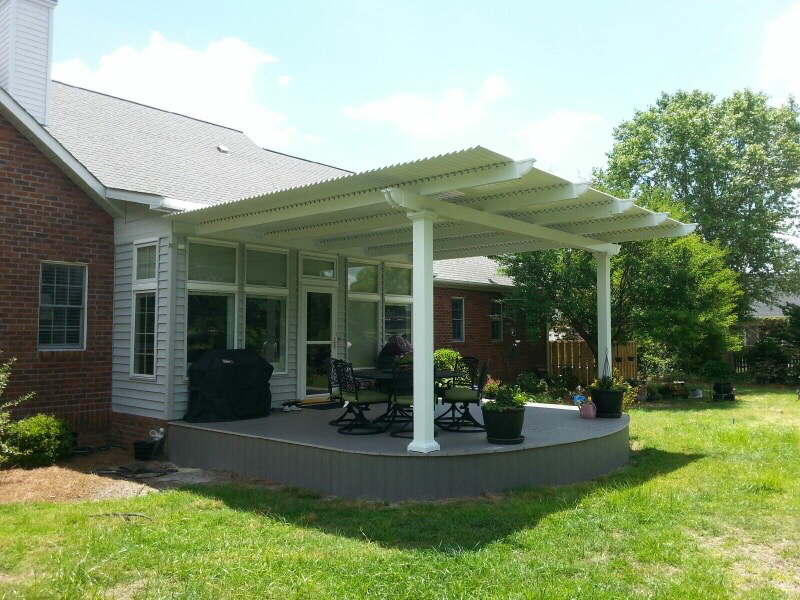 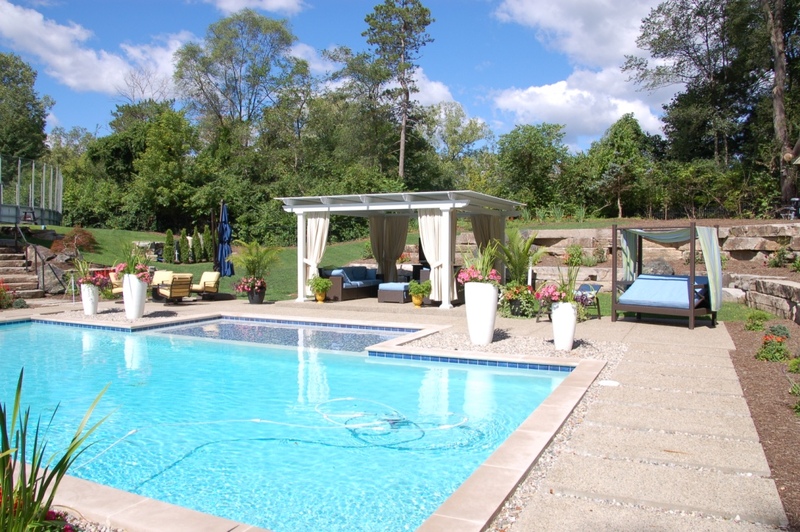 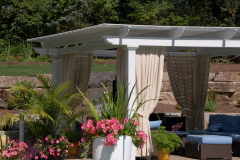 With a louvered cover, you’re not only increasing your outdoor living space but your home’s overall value, too. 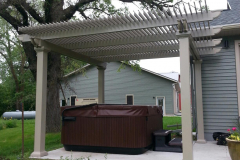 And, since our products are backed by a limited lifetime transferable warranty and require no annual upkeep or maintenance, you can enjoy your new cover worry-free. 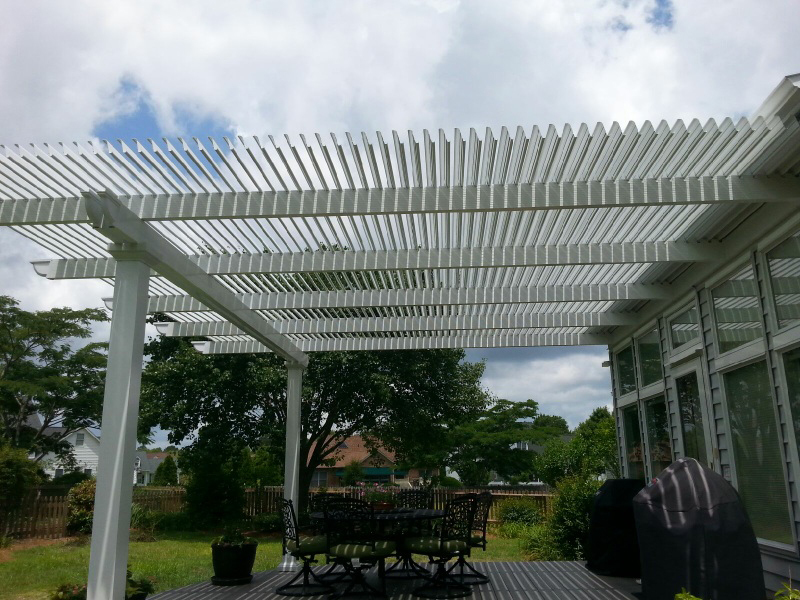 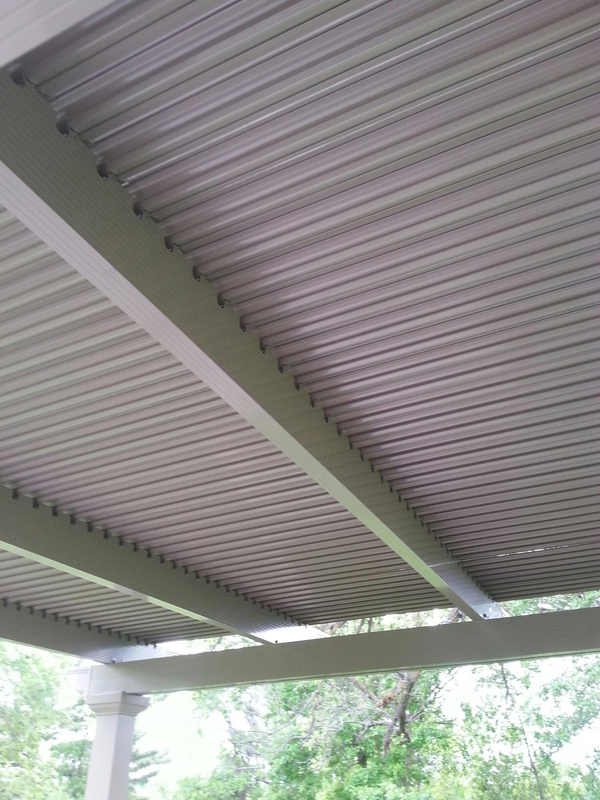 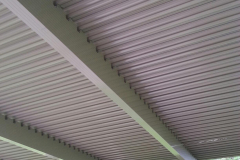 For more information about the benefits and features of a louvered patio cover from TEMO, call us today.